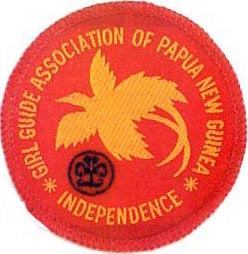 The Girl Guides Association of Papua New Guinea is the Guiding organisation in Papua New Guinea. Founded in 1927, the girls-only organization became a full member of the World Association of Girl Guides and Girl Scouts in 1978. It has 1,226 members (as of 2003). This page was last edited on 10 December 2009, at 20:38.